It's not even fair to compare this Georgia day with the one, say, in New York City. My daughter lives there, and she says it is relentlessly brutal. The snow, the wind, the frigid temperatures, and the grayness of it all. But, I confess I have not looked on the bright side of things today. First, I fell asleep on the sofa last night, even before they were finished with the red carpet parade at the Oscars. I awoke to see Twelve Years a Slave announced as best picture. Thank goodness, I had recorded it all. But then, I tried to go back to sleep and lay there for what seemed hours. I finally dozed off only to wake up at my regular time to a light rain. It took a while for my coffee to kick in, and mid-morning I realized I'd forgotten about my Tai Chi class (which is supposed to help me de-stress, but I'm still waiting on that). As the day went on, the skies seemed to get even darker, and the wind picked up. And, by mid-afternoon, I fretted about the fact that I hadn't gotten much done except laundry. So, here I am. I haven't filled out the form to try to keep my 2014 property taxes from going up again. I also didn't make several important calls that were on my list, and now it's time to exercise. It's just been one of those days when negative thoughts loom up from nowhere. I had a bout of sadness that my old life was gone (it pretty much went away on June 17, 1999, when my husband died suddenly around six o'clock in the evening). Then, I started thinking of mistakes I had made after that, and on and on. I promise I know all the things that should have averted these negative thoughts. Have an attitude of gratitude (I'm usually pretty good about this), count your blessings, think of the people who don't know where their next meal is coming from or how they're going to have any heat for their children to keep warm. Actually, that latter line of thinking doesn't work for me, and I end up shedding tears for all those living in poverty and struggling each day. So, let me change gears here. A friend from North Carolina called to say she'd just received the book I wrote and loved it. That made me feel much better, as the book has now gone into a second printing and will be widely available on-line in the slick hard cover edition later this week. Then, I started going through photographs and landed on the most recent ones I took at Giverny. The flowers, the lawn, the lovely trees - all of this somehow helped turn my mood around. So, I'm looking out at the cold wind and the trees swaying back and forth. It's almost dark, but I'm feeling much better. These somber days don't come too often, thank goodness. And, tomorrow I get to talk about my book to some garden lovers in another city. I'm looking forward to the event, and tonight, I am going to do my best not to fall asleep on the sofa while making another attempt at the Oscars. This time, I can hurry through the parts I don't like. I already know who won. 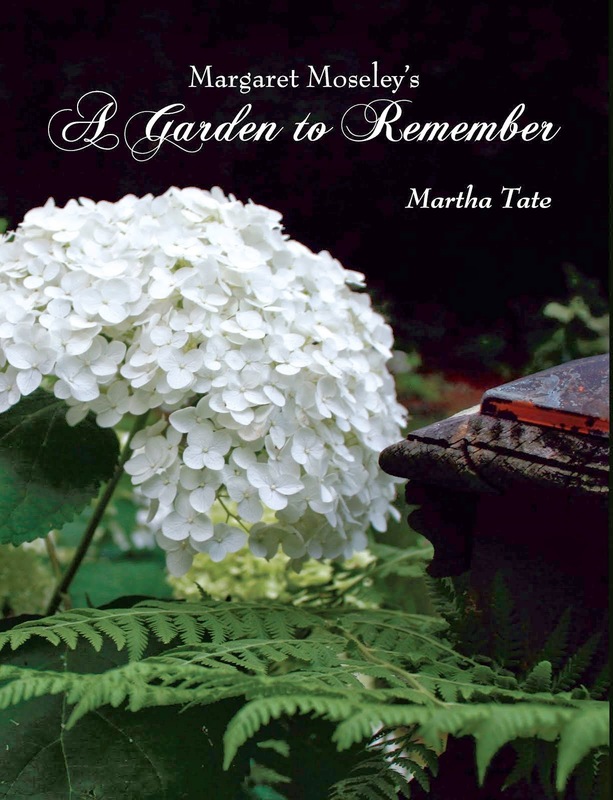 Tomorrow is a new day, and I'm looking forward to thinking about gardens - a sure way to get out of the doldrums, even on a cold and disagreeable gray day.